The death occurred, peacefully, surrounded by his family, on Saturday, January 19 of Roy Fitzsimons, Rathcline Road, Lanesboro, Longford. He will be sadly missed by his loving wife Maureen, daughter Shana, son Garret, son in law Duncan, daughter in law Orla, grandchildren Sam, Ben, Alfie, Matthew and Molly, brother, sisters, nieces, nephews, extended family and friends. RIP. Funeral Mass on Tuesday, January 22 at 12 noon in St Mary's Church, Lanesboro, followed by burial afterwards in Clonbonny Cemetery. House private on Tuesday morning, please. The death occurred, peacefully, after a short illness at St Vincent's Private Hospital, Dublin, on Saturday, January 19 of Thomas Davis, Drumbad, Ballinamuck, Longford. Beloved husband of Sheila. Sadly missed by his heartbroken wife, brother John (Rooskey), sisters Mary, Kathleen Berry (Mullinalaghta) and Anne Toher (Ennybegs), sisters-in-law, brothers-in-law, aunt-in-law, nephews, nieces, cousins, relatives and many friends. RIP. Funeral Mass on Tuesday, January 22 in St Patrick's Church, Ballinamuck, at 12 noon followed by burial in Ballinamuck New Cemetery. Family flowers only. Donations,if desired, to Longford Hospice Homecare. Removal on Tuesday, January 22 to arrive at St Mel’s Cathedral for Mass of the Resurrection at 11am. Interment afterwards in Ballymacormack Cemetery. Family flowers only please, donations if desired to The Longford Branch of the Alzheimer’s Society. The death occurred, in her 100th year, peacefully, at Roscommon University Hospital, on Saturday, January 19 of Bridget Crawford (née Kelly), 4 Cuan Mhuire, Four-Mile-House, Roscommon and formerly of March, Cambridgeshire, England, and Drummod, Strokestown. Predeceased by her husband Don. She will be sadly missed by her sorrowing nephews, nieces, grandnephews and grandnieces, relatives, neighbours and friends. Rest In Peace. Funeral Mass on Tuesday, January 22 at 11am in St Brigid's Church, Four Mile House. Burial afterwards in Kiltrustan Cemetery. 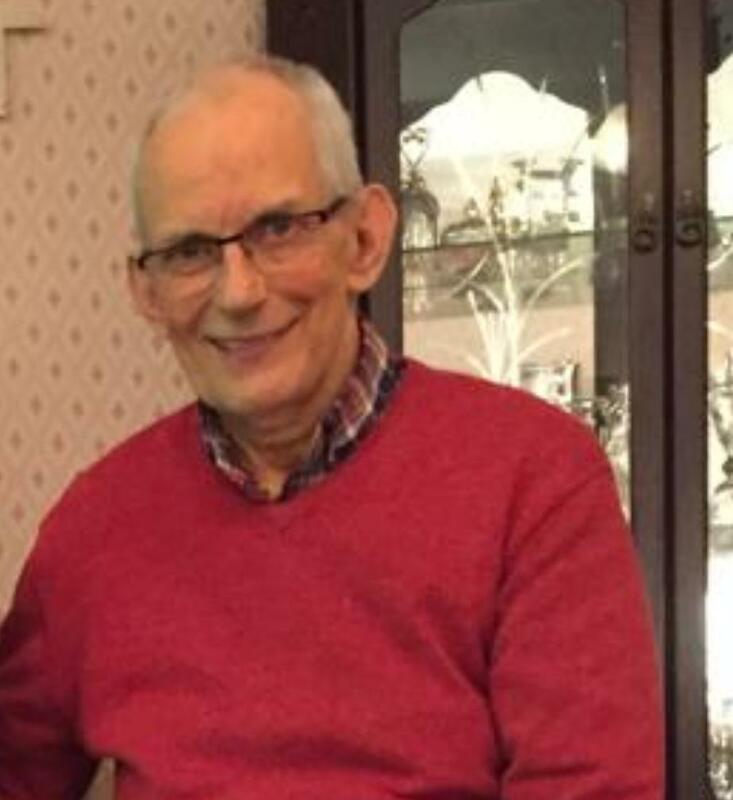 The death occurred, suddenly, but peacefully, in the presence of his loving family, on Friday, January 18 of Brendan Gammell, 2 Elmwood Avenue, Ranelagh, Co Dublin and formerly Hammondstown, Castlepollard, Co Westmeath. Predeceased by his brothers Philip & Fechin. Sadly missed by his brother Carl, sisters Rose, Claire, Olive & Veronica, brother-in-law, sister-in-law, nieces, nephews, extended family & a wide circle of friends. May Brendan Rest In Peace. Funeral Mass on Tuesday, January 22 at 11am in St Brigid’s Church, Ballinacree with burial afterwards in adjoining cemetery. Family flowers only. Donations if desired to the Intensive Care Unit in St Vincent’s University Hospital. The death occurred, peacefully, in the loving care of the wonderful staff at the Ballinamore Nursing Unit. on Saturday, January 19 of Paddy ‘Joe’ Joyce, Anville Court, St Brigid’s Street, Ballinamore, Leitrim, formerly of Clonbur, Co. Galway. Rest In Peace. 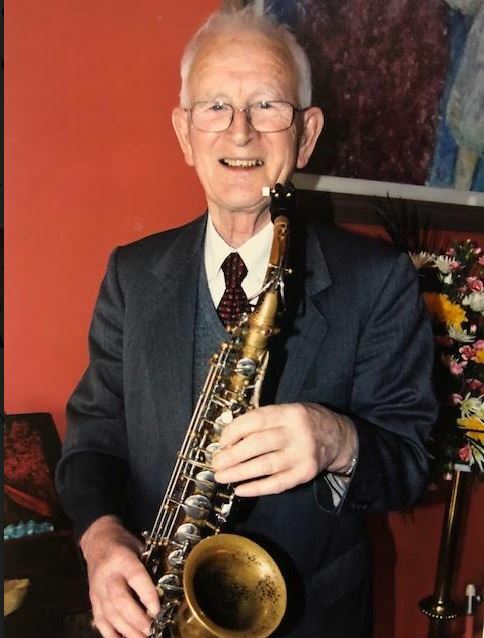 He will be sadly missed by his beloved wife and best friend, Rosaleen (nee Cosgrove), his daughter Martina Hackett (Bornacoola), son John (Laois), daughter Rosaleen (Ballinamore), son-in-law Aidan, daughter-in-law Aideen (nee Heaslip), his grandchildren Sarah, Paul, Owen, Kieran, Michelle & Orla, his brothers and sisters; Nellie McGrath (Tuam), Michael (Eyrecourt), James (Laurencetown), Bernadette Daly (Rathfarnham) & Nuala Ryan (Rathcoole), brothers-in-law, sisters-in-law, nephews, nieces, relatives, neighbours & a wide circle of friends. Predeceased by his brothers, Thomas (Ballintubber) & Sean (Clonbur). Funeral Mass on Tuesday, January 22 at 2pm in St Patrick’s Church, Ballinamore followed by burial in Oughteragh Cemetery. Family flowers only please, donations in lieu, if desired, to the Patient Comfort Fund at Ballinamore Nursing Unit c/o Smiths Funeral Directors. 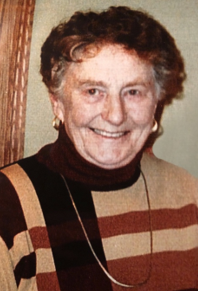 The death occurred, peacefully, in her 98th year, surrounded by her family in the loving care of the staff at Aras Carolan, Mohill, on Sunday, January 20 of Muriel Gilchrist (nee Flanagan), Drumdart, Eslin Bridge, Mohill, Leitrim. Predeceased by her beloved husband Joe and cherished mother of her daughter Helen (Dugdale). Sadly missed by her loving family, son in law John, granddaughters Emilie, Heather, Sophie, Sarah, nephews, nieces, relatives and friends. The Funeral Mass to celebrate a long and wonderful life, well lived will be held in St Patrick's Church, Mohill, on Tuesday January 22 at 11am, followed by burial in the adjoining cemetery. May her gentle soul rest in peace. Funeral Mass on Tuesday, January 22 in St Patrick's Church, Ballinamore at 11am with burial afterwards in Oughteragh Cemetery, Ballinamore.